A few weeks ago, the RPF Board of Directors gathered for an annual meeting to discuss direction and strategy for the year ahead. 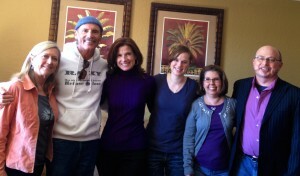 It was a wonderful opportunity for us to meet for three days in person, as we do not all live in the same region, and it provided some time to focus on our plans for 2013. 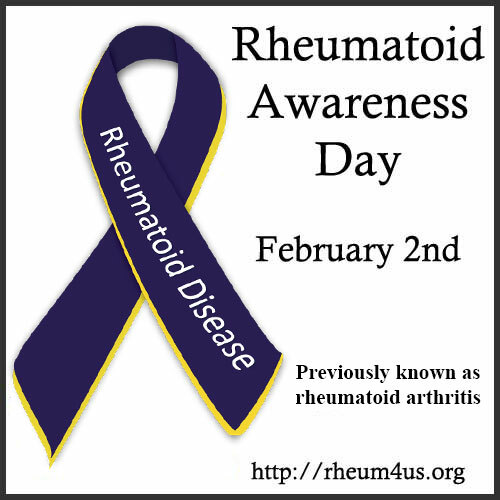 With the first Rheumatoid Awareness Day established at the beginning of February, we are already off to an exciting year! To create greater public awareness of the nature of rheumatoid disease. 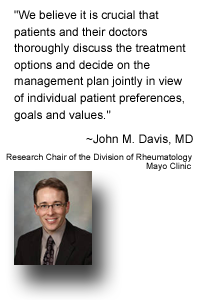 To develop resources to support patients in effective healthcare decisions and in advocating for themselves and others. To advocate for quality healthcare, appropriate disability accommodations, applicability of scientific research, accurate media coverage, and fair governmental policies. To contribute to and promote scientific discovery that leads to a cure. Some of the things we have in the pipeline for the coming year include new educational tools and resources, advocacy events, research partnership opportunities, and awareness events/exhibits. 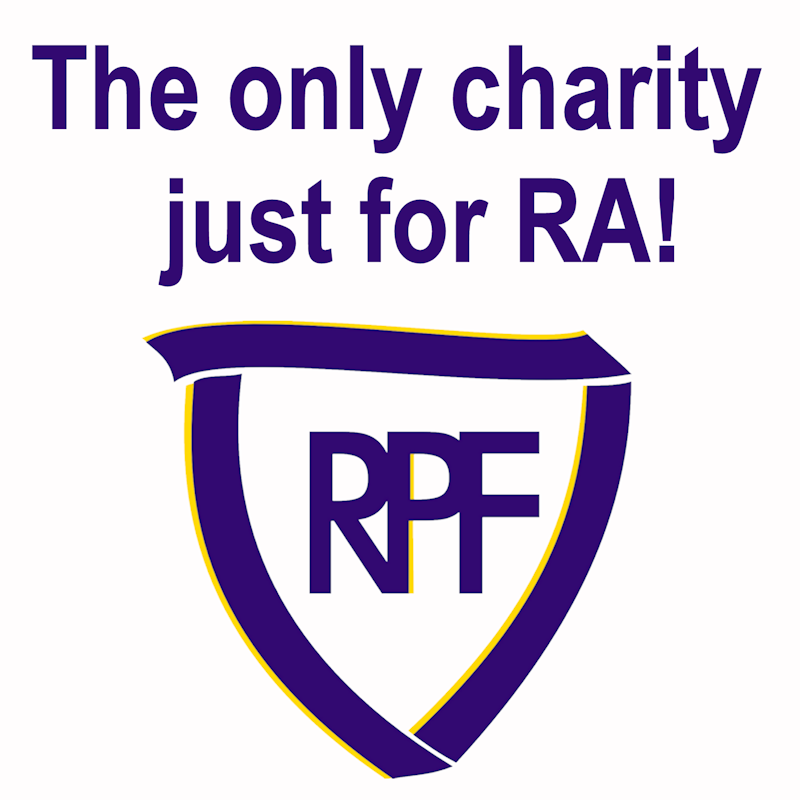 We also look forward to equipping our volunteer base to take a greater role in promoting patient advocacy, raising awareness of rheumatoid disease, and fundraising. The weekend went by far too quickly, but I left feeling blessed to be serving on this board alongside such a wonderful group of people and energized for all that we have planned for 2013!